Many plants that grow wildly and domestically in Ontario have healing properties that we could take advantage of without having to over use western pills for simple issues such as sleep, indigestion, muscle aches and pains, and headaches. Thyme: Leaves of the home plant can be used as an antimicrobial against bacteria and viruses, such as streptococcus and the common cold. Using these plants leaves in your tea can be soothing to the throat. May make you sweat a little! Ginger: The root of this plant is a great source of nutrition and flavour! It is also a circulatory stimulant, warming you when you’re cold by getting your blood flowing. This can be used in cooking and in your tea. Mustard: herbalists know this plant as a rubefacient. This means that when it is applied with heat to the skin (in a heat pack: towel with a heat source) it opens the blood vessels near the surface, allowing for the properties of another herb to enter your system. Tingly sensations may occur; it is similar to a TENS machine experience. Putting this on a sore muscle allows it to loosen. Pair with lavender buds to reduce inflammation. Consult your herbalist before using in sprains and strains. Peppermint: aromatic and antimicrobial. Can be used as an inhalation to nip a cold or bacterial infection in the bud! You can use the leaves in a tea for acute heartburn which will help calm your heartburn symptoms. Also helps with bloating and gas. Only use on occasion with heartburn symptoms; consult your herbalist to work in chronic cases. 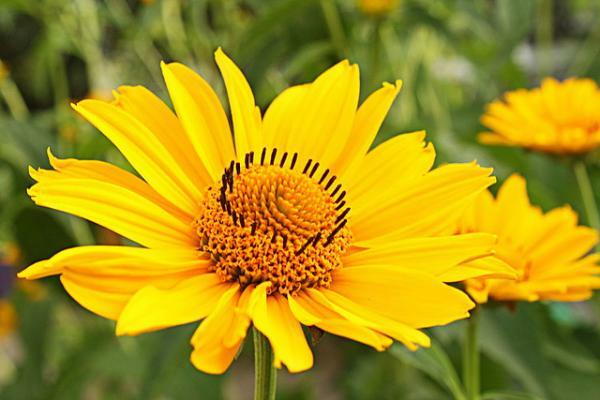 Arnica: a beautiful orange and yellow flower. This can only be used topically as an anti-inflammatory. If ingested in any case can cause severe problems. 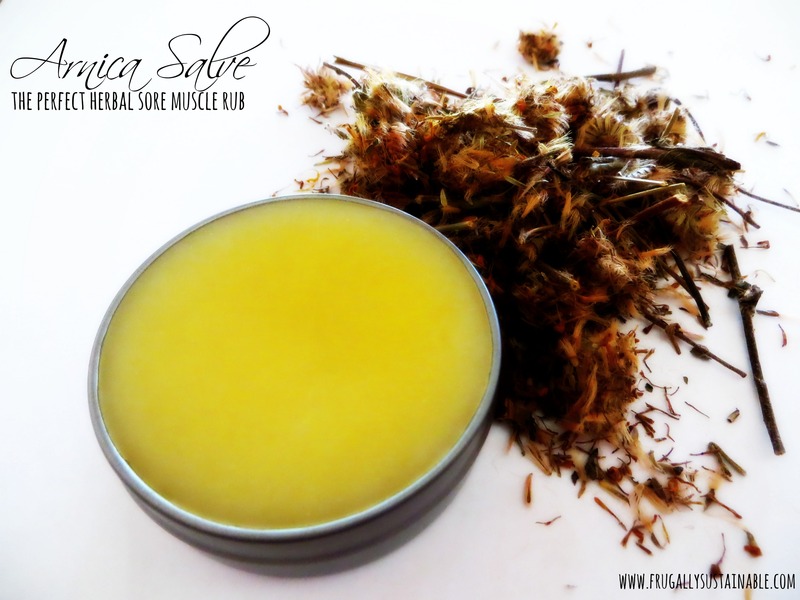 This plant is best prepared in a lotion or salve applied to the source of the pain and massaged. Remember to wash your hands after application. 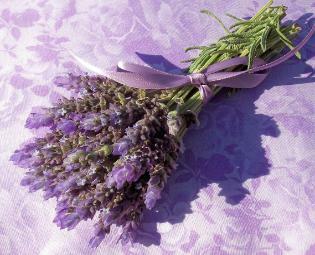 Lavender: Is a calming herb that can be used in cooking or as medicine. The oil of this plant can be used in soaps, sprays and in location to exact calming effects on the spirit; it has a mild sedative effect on the nervous system, calming it down in preparation for sleep. It has anti-inflammatory properties and can be paired with the mustard plant in a heat pack. 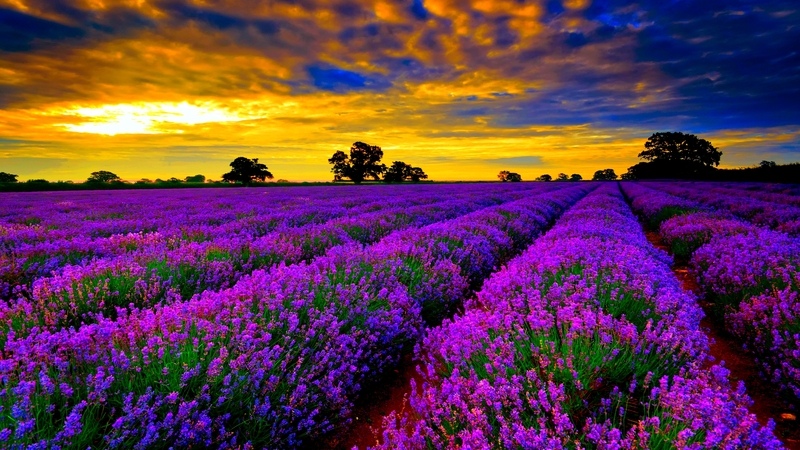 Lavender essential oil is also useful in calming the mind. Herbalism is a unique profession and is under-advertised! If you’d like to join the herbalist community you can check out the Ontario Herbalist Association. If you become a general member ($30) you get perks such as discounts on consultations and access to herbal newsletters. For more info on the General membership click the name. Funding goes towards the running of the OHA which includes the publication of a new herbal journal. If anyone would like to try out herbalism with a student herbalist you can become a student client at discounted rates! For more information please contact student herbalist Cassie West at canoegirlcass@gmail.com.